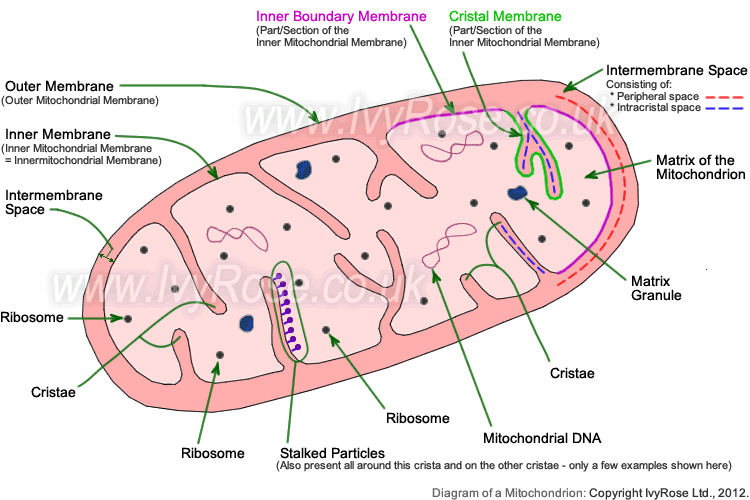 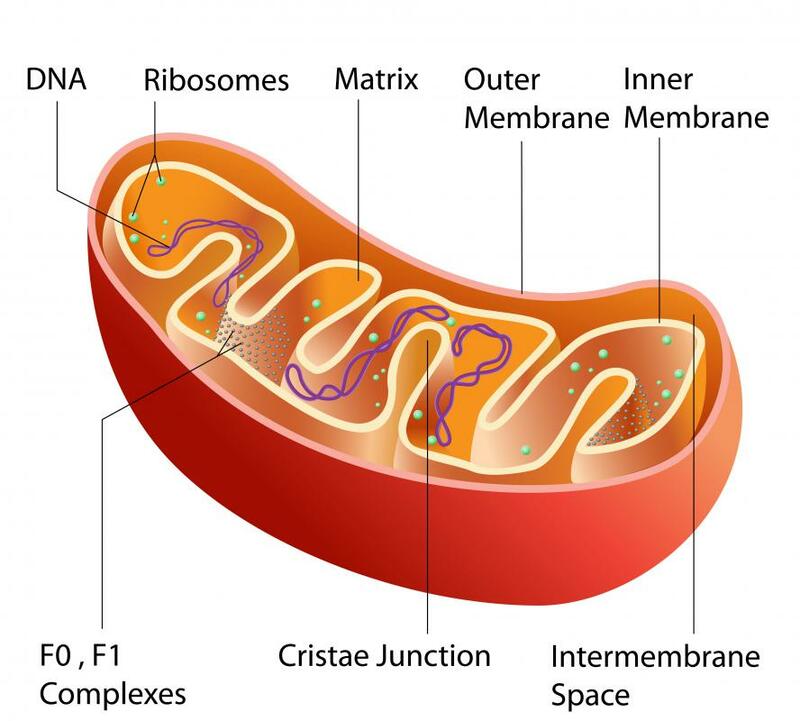 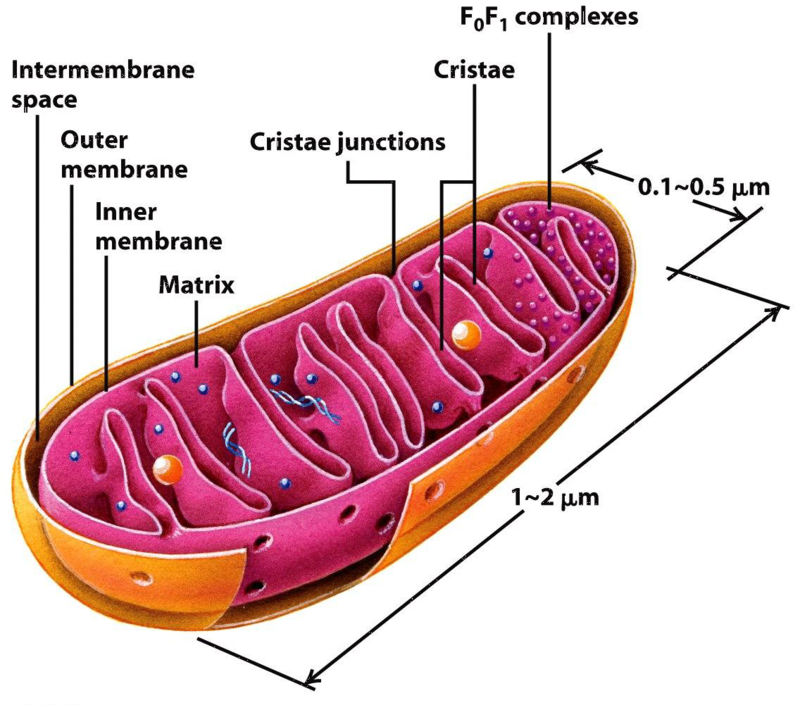 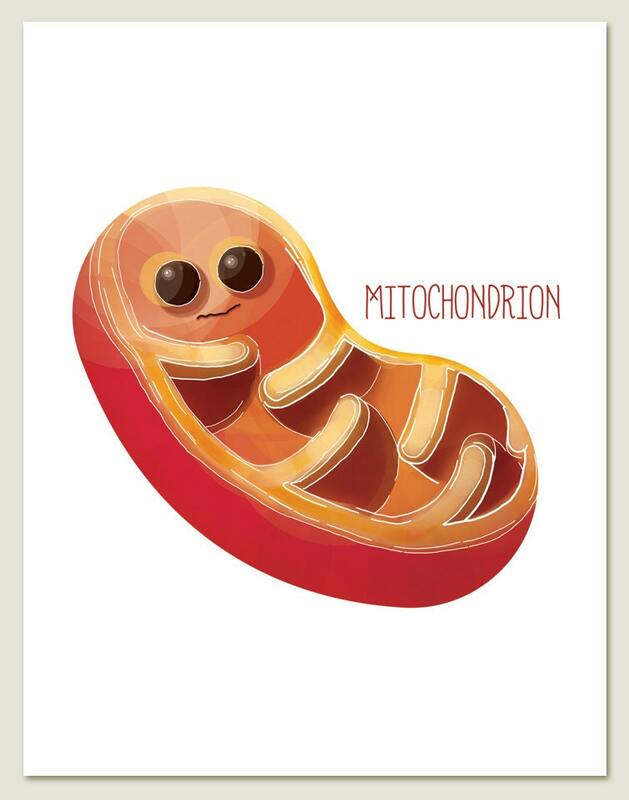 The mitochondrion (plural mitochondria) is a double-membrane-bound organelle found in most eukaryotic organisms. 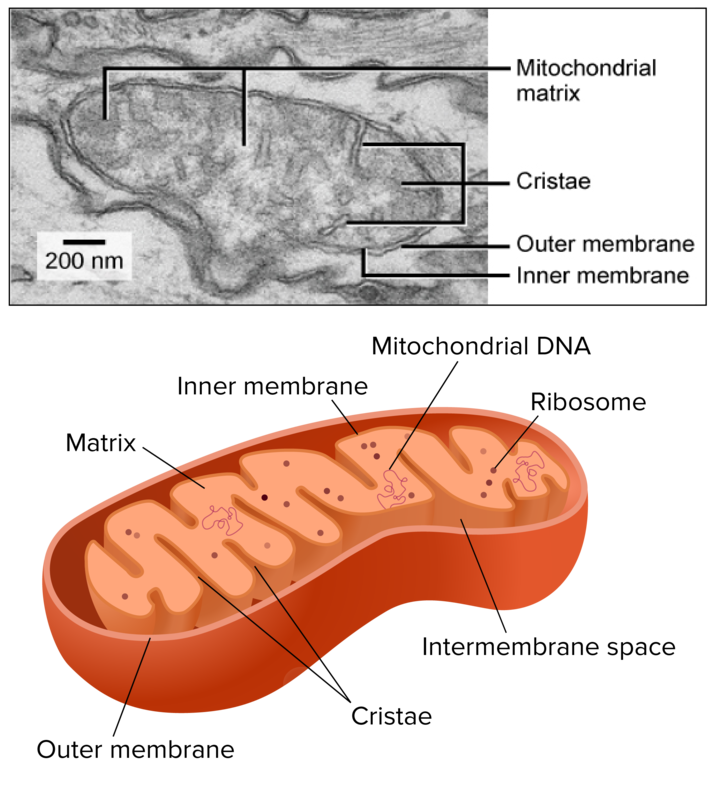 Some cells in some multicellular organisms may, however, lack them (for example, mature mammalian red blood cells). 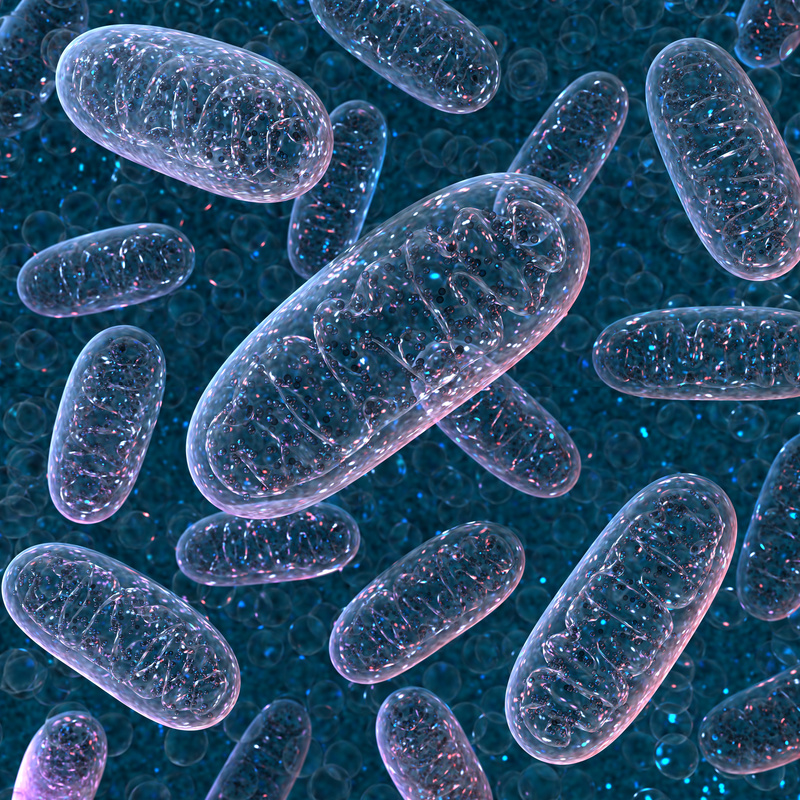 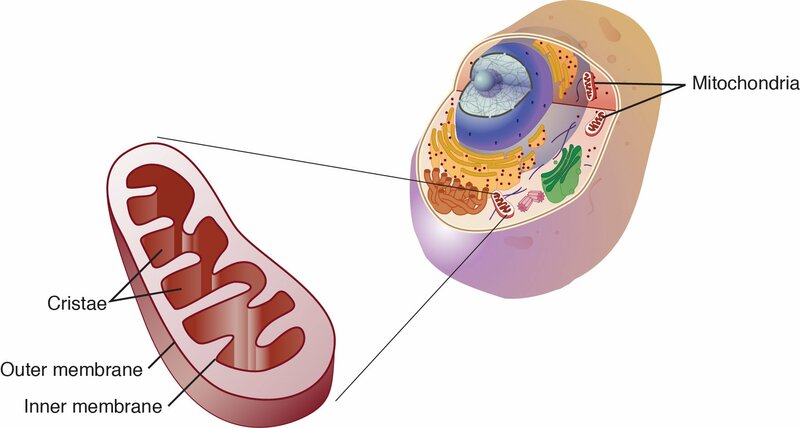 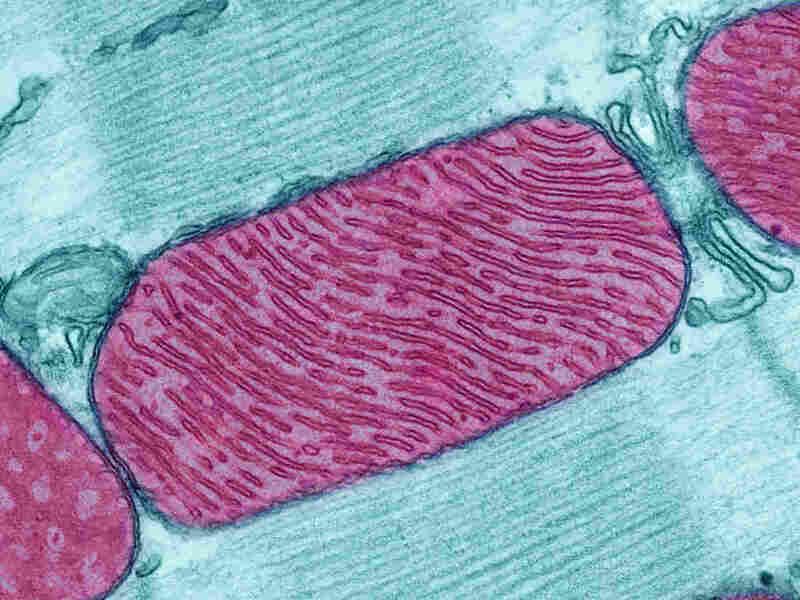 A number of unicellular organisms, such as microsporidia, parabasalids, and diplomonads, have also reduced or transformed their mitochondria into other structures. 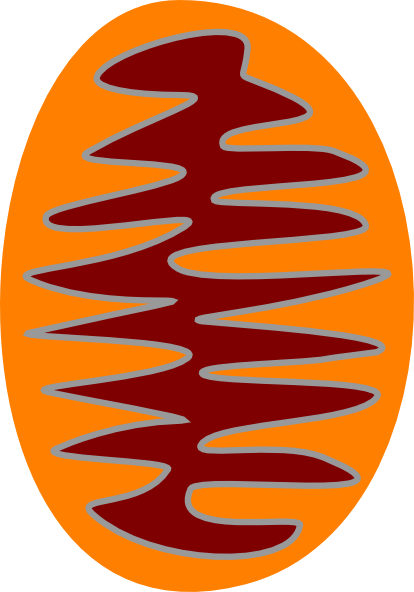 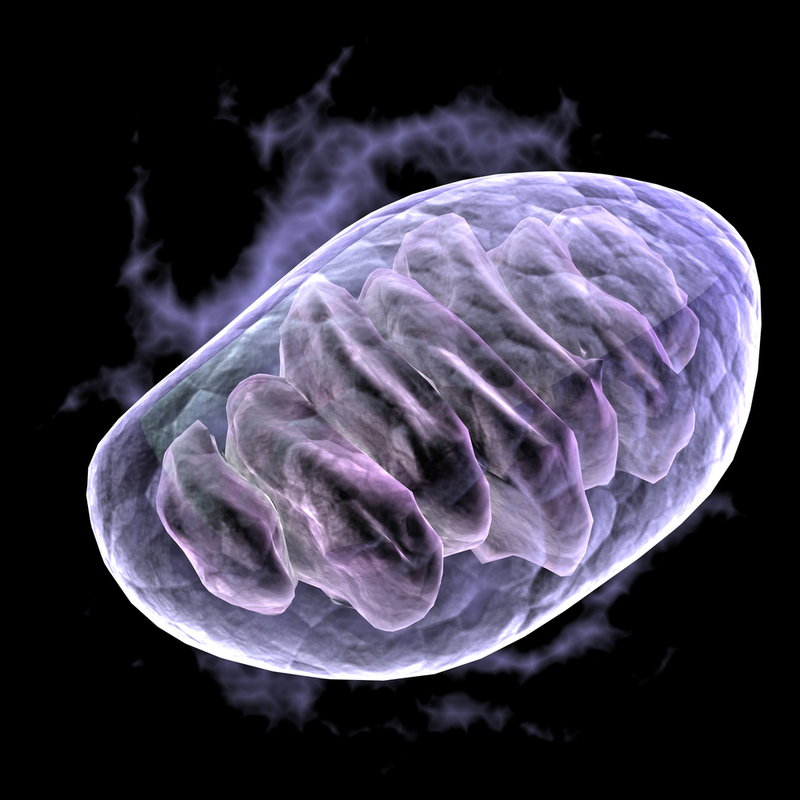 To date, only one eukaryote, Monocercomonoides, is known to have completely lost its mitochondria. 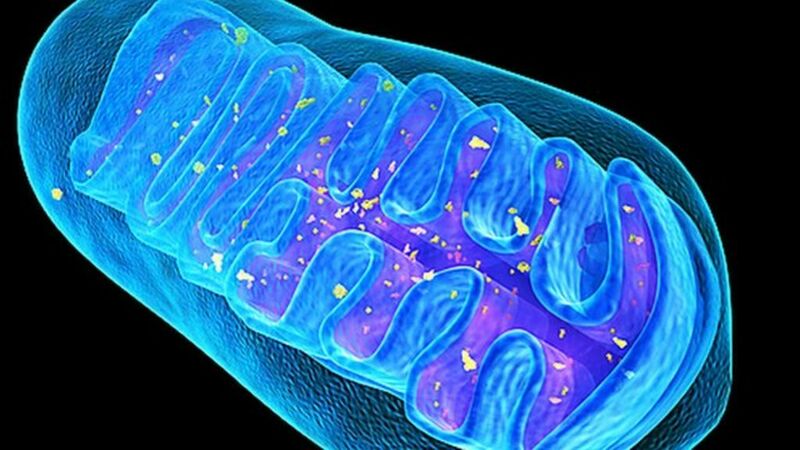 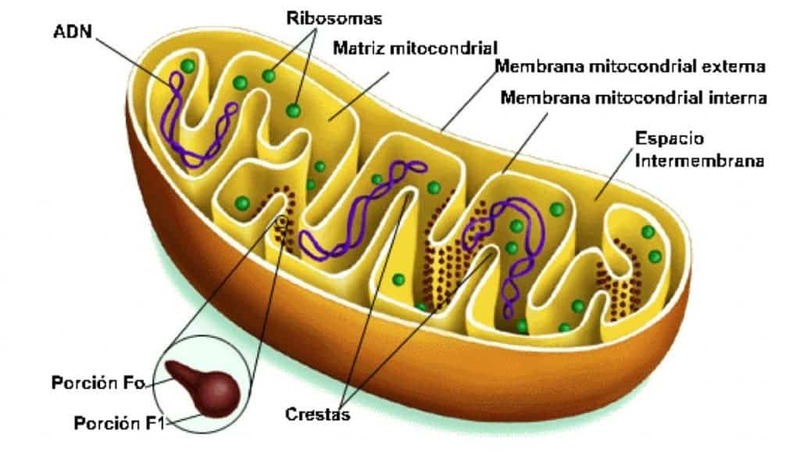 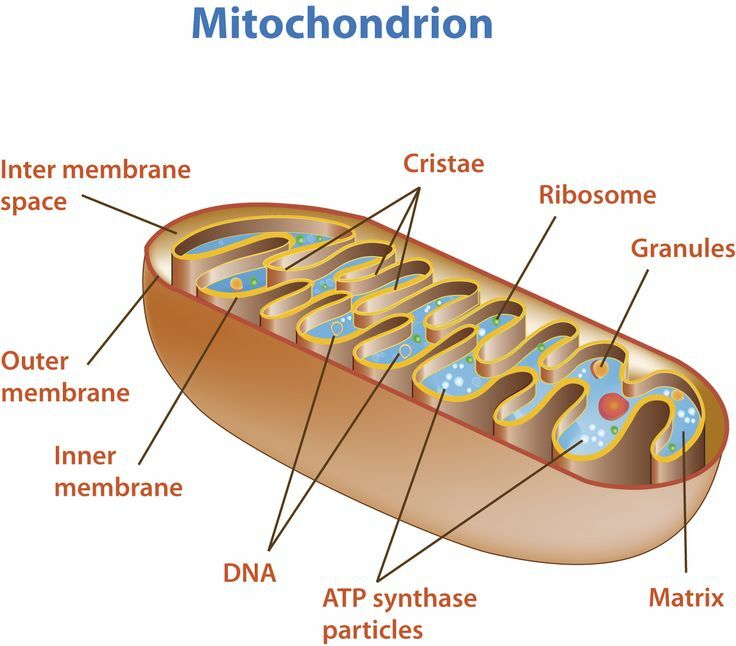 The word mitochondrion comes from the Greek μίτος, mitos, "thread", and χονδρίον, chondrion, "granule" or "grain-like". 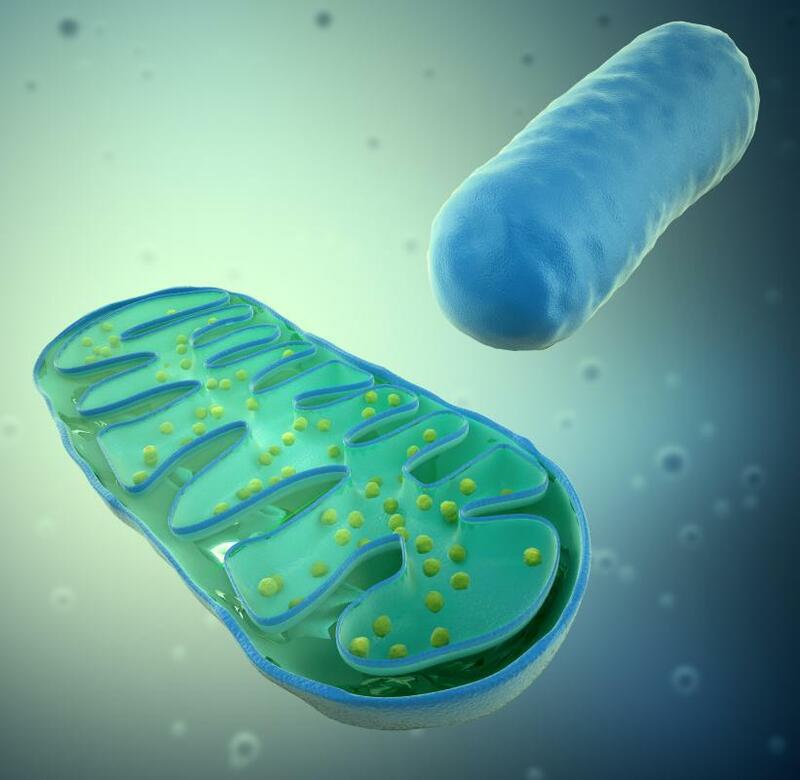 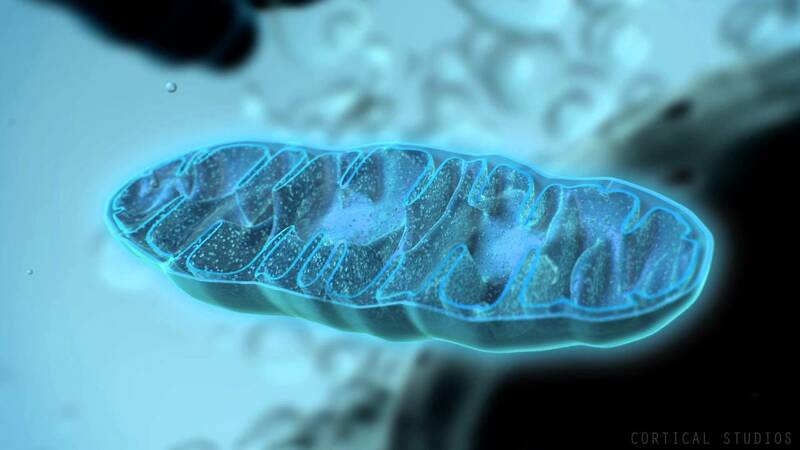 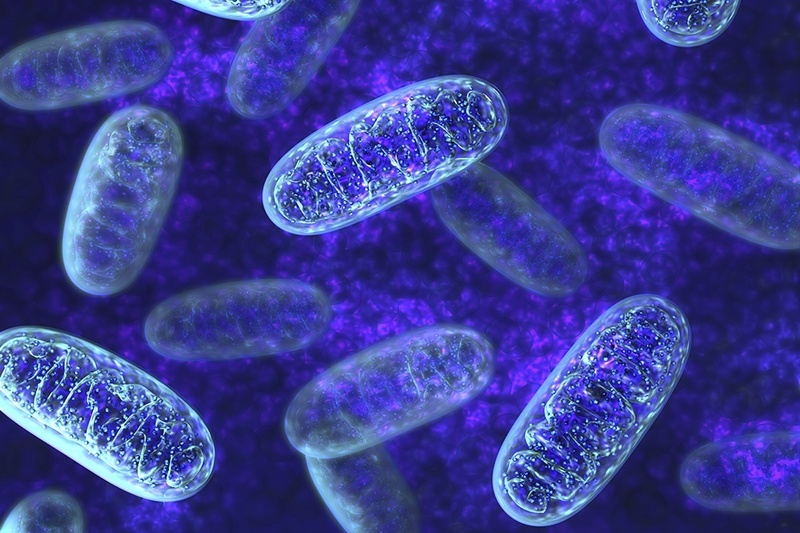 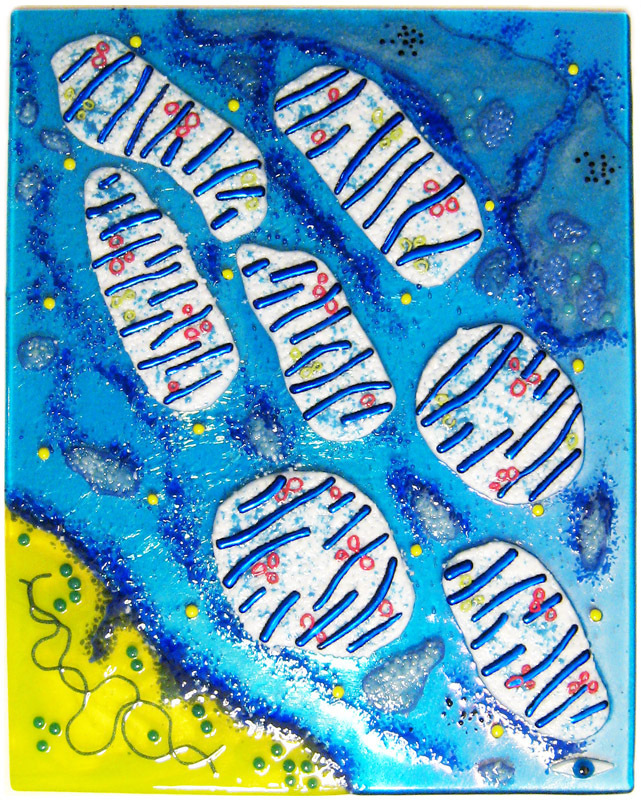 Mitochondria generate most of the cell's supply of adenosine triphosphate (ATP), used as a source of chemical energy. 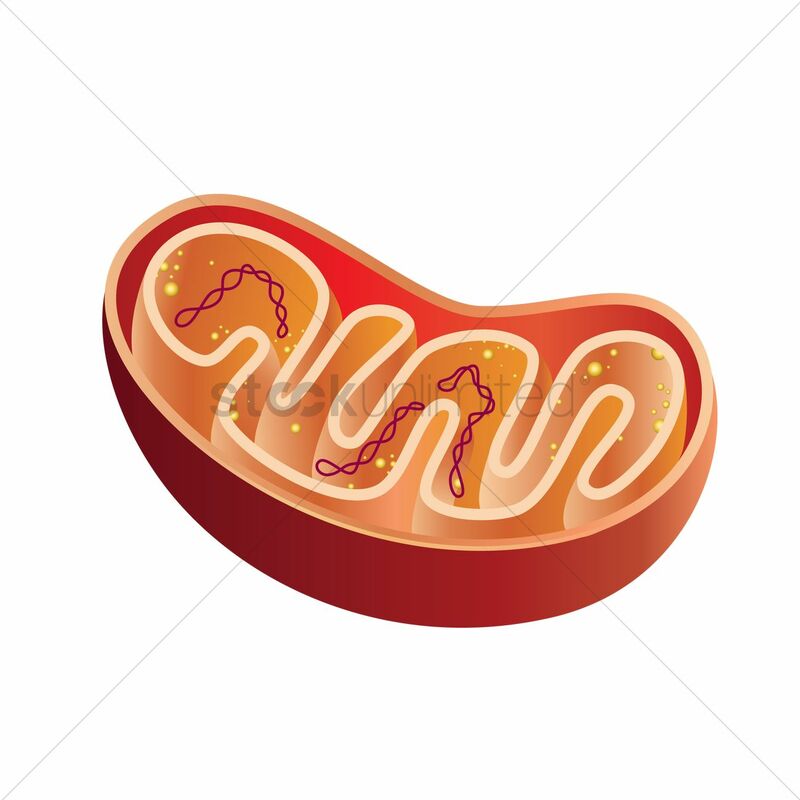 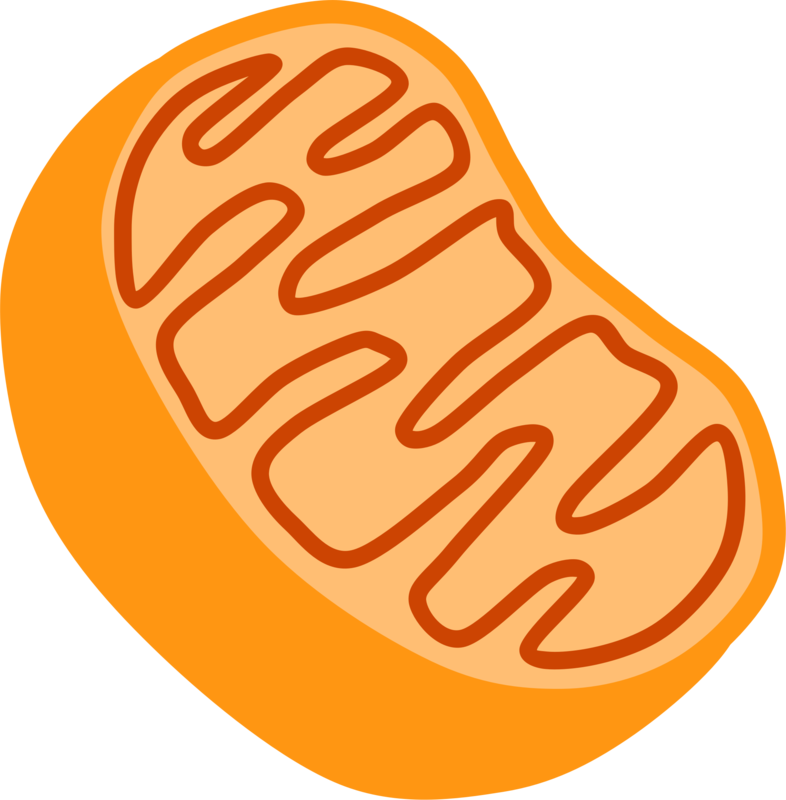 A mitochondrion was thus termed the powerhouse of the cell.